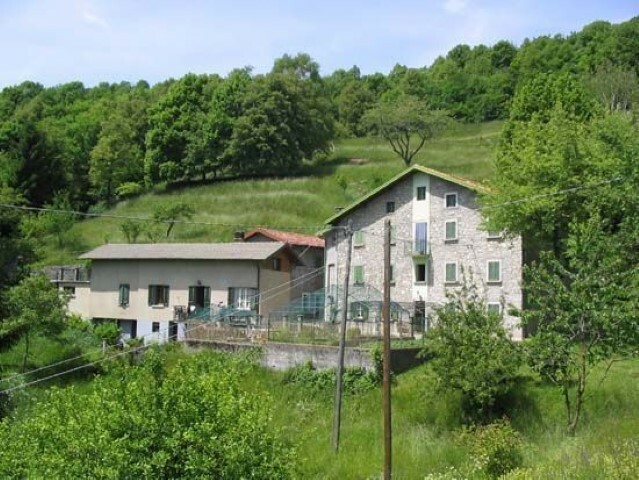 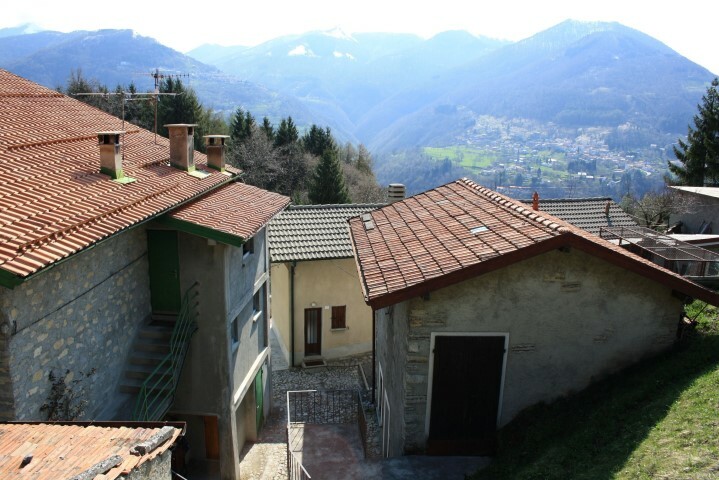 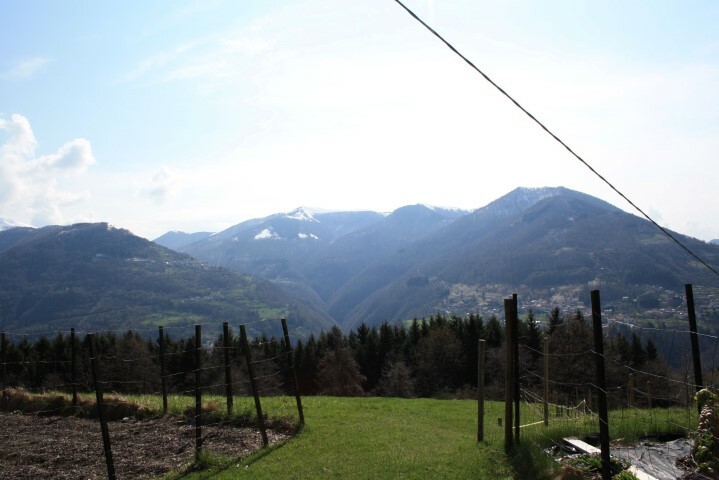 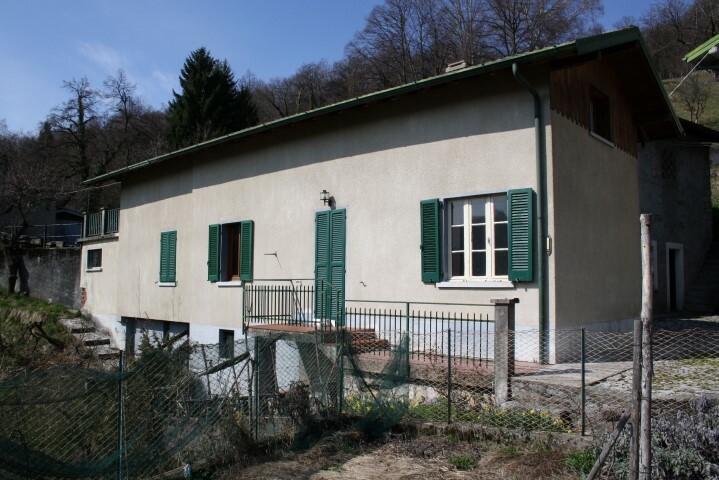 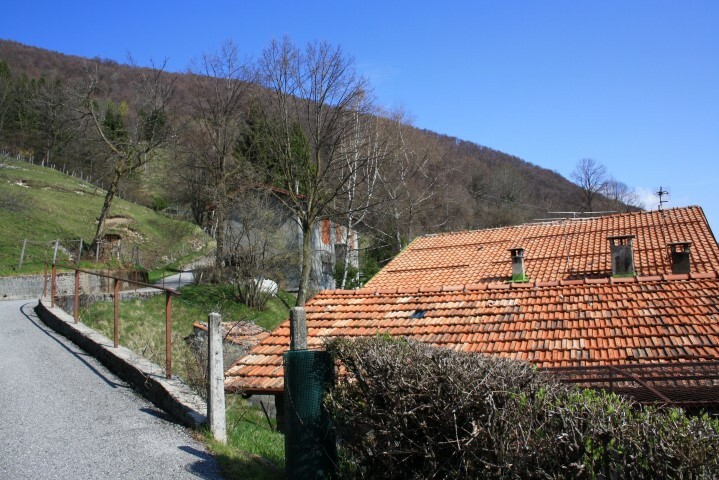 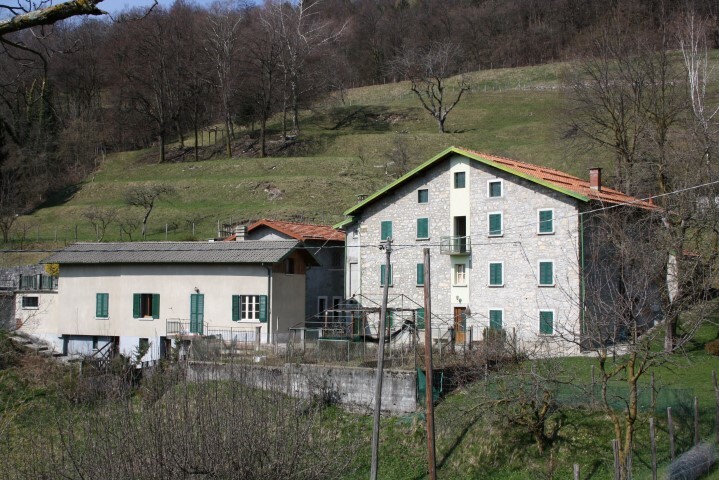 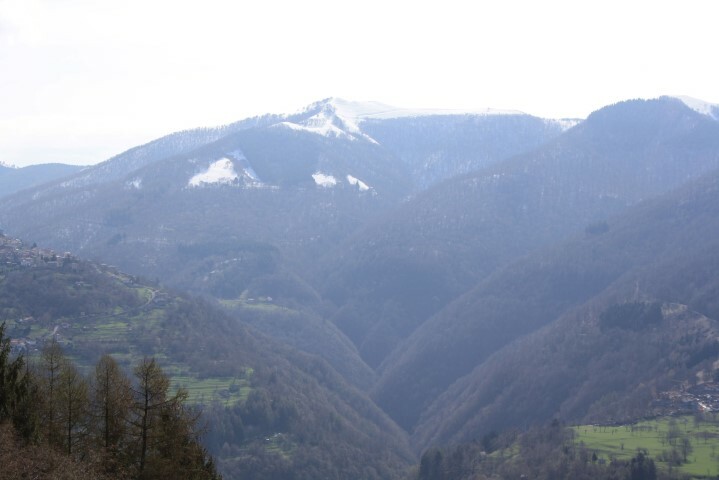 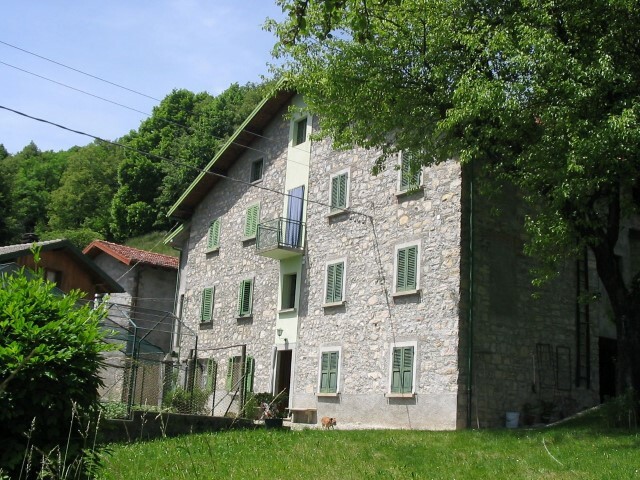 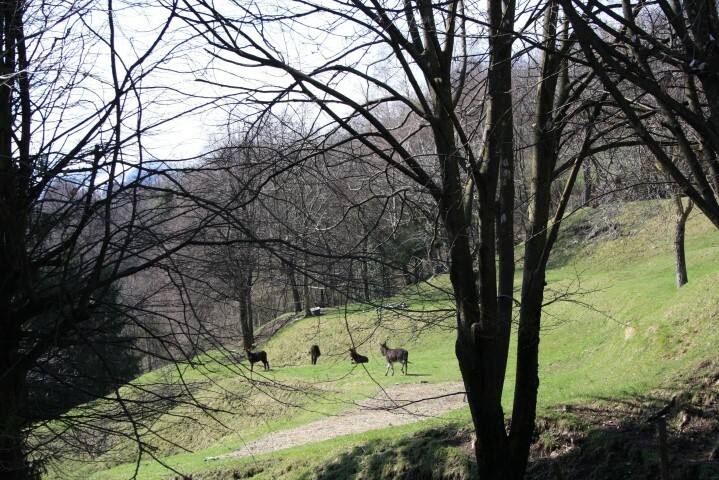 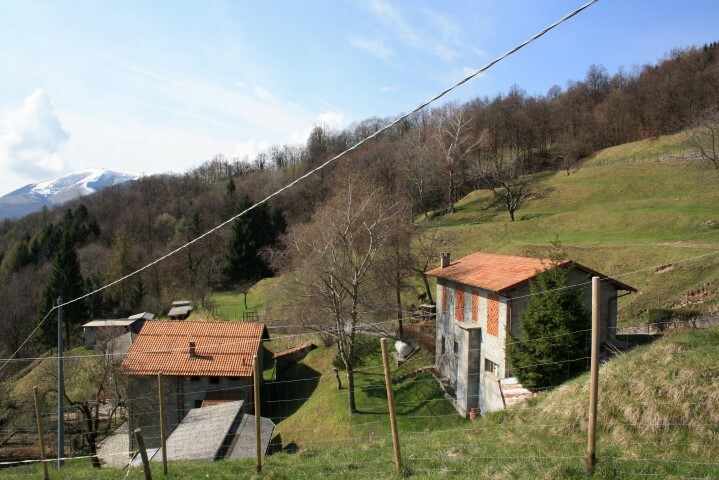 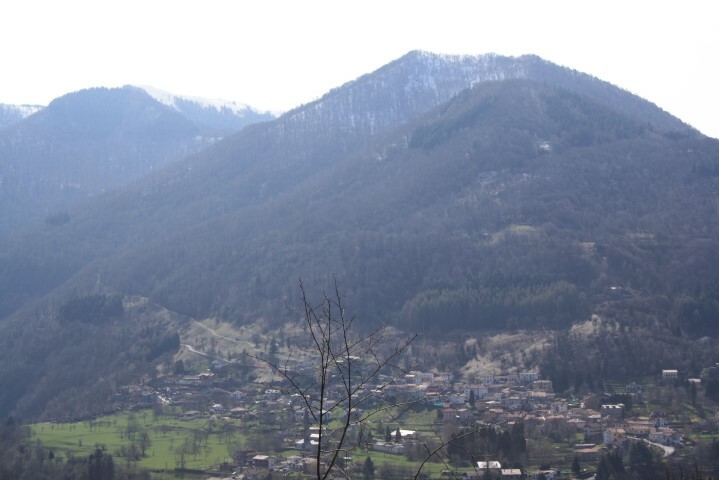 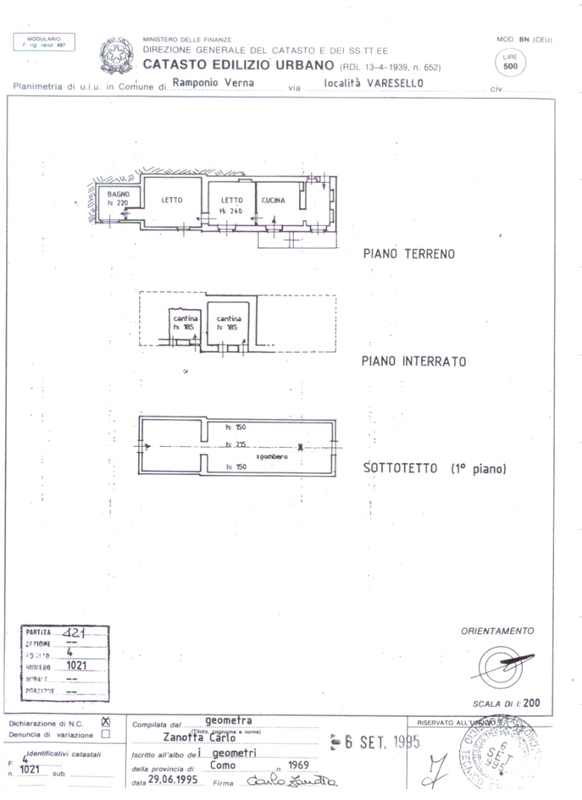 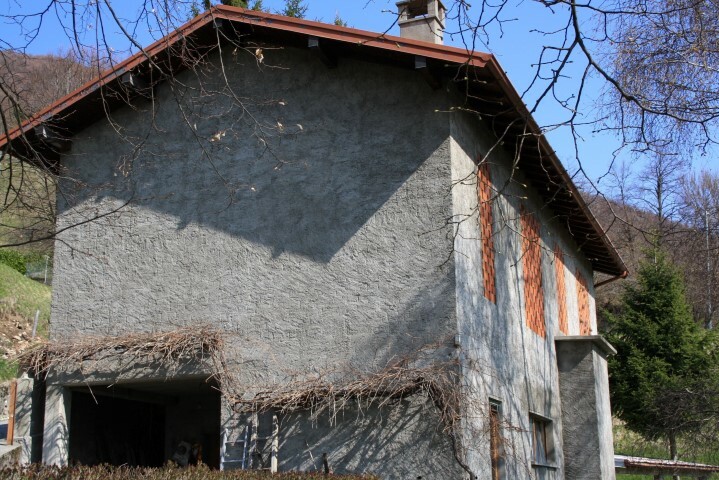 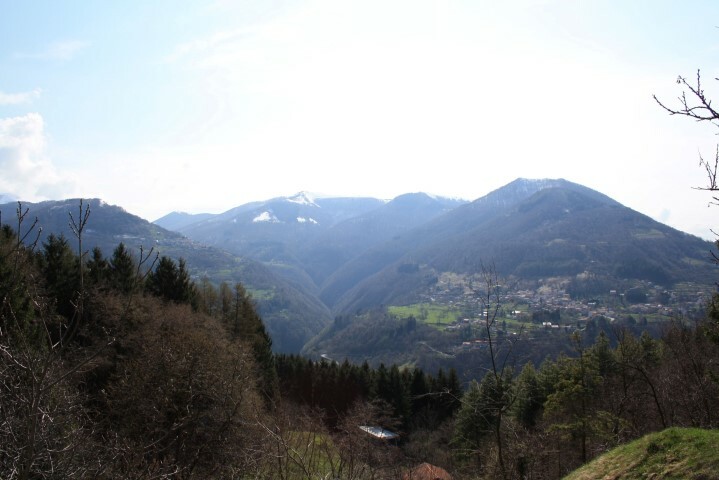 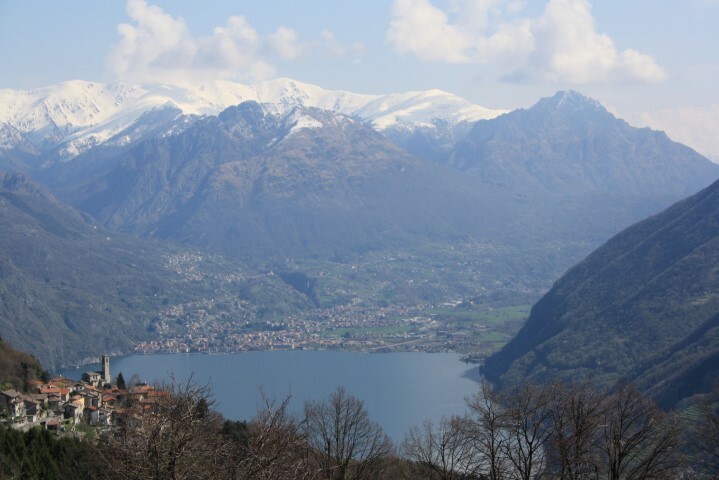 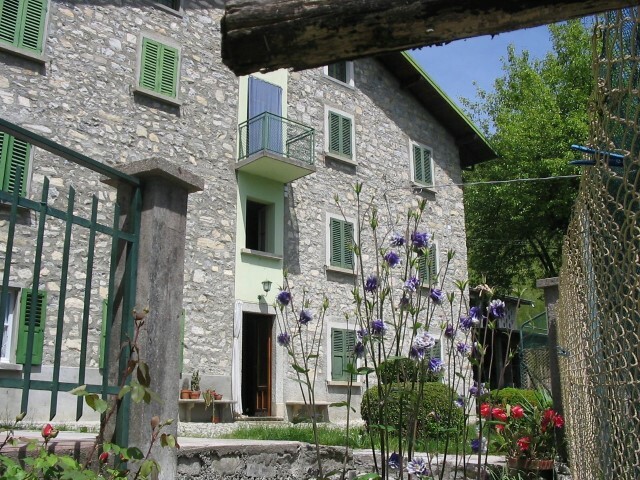 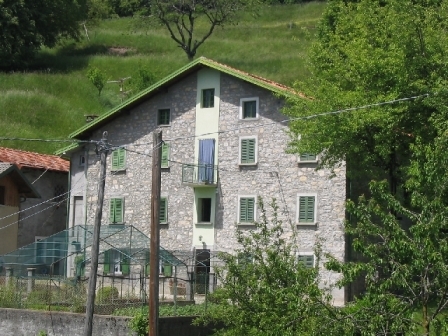 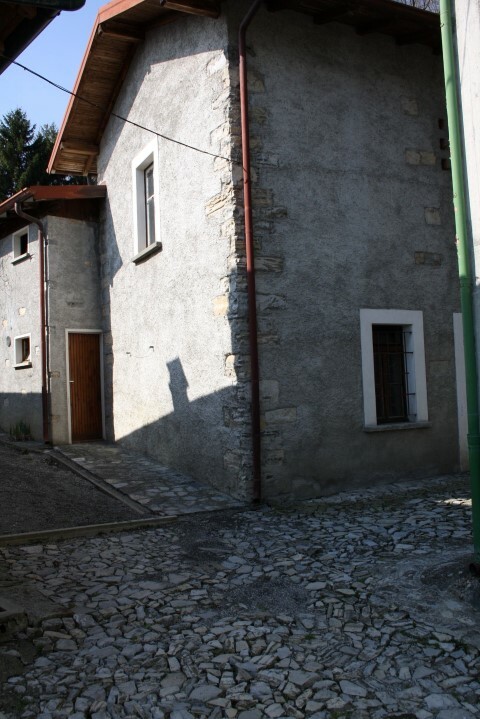 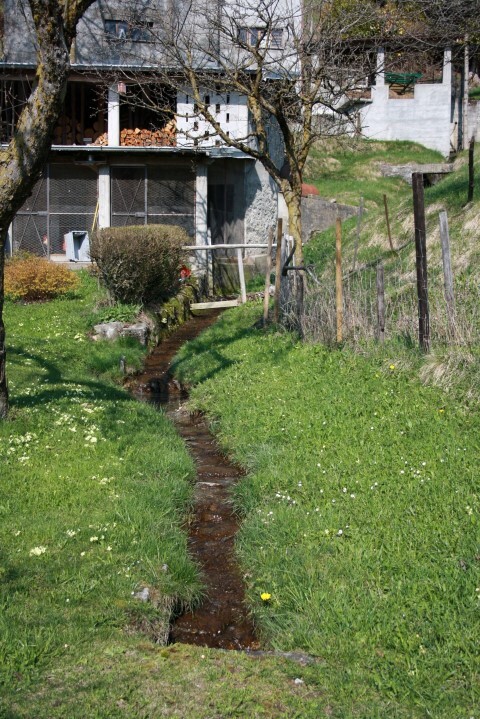 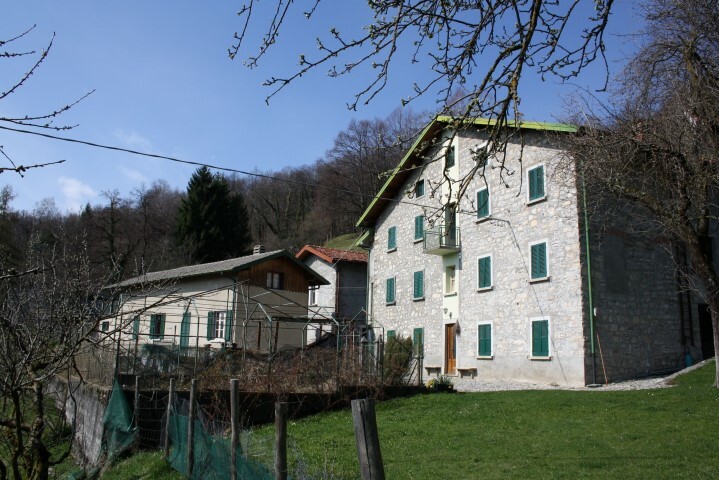 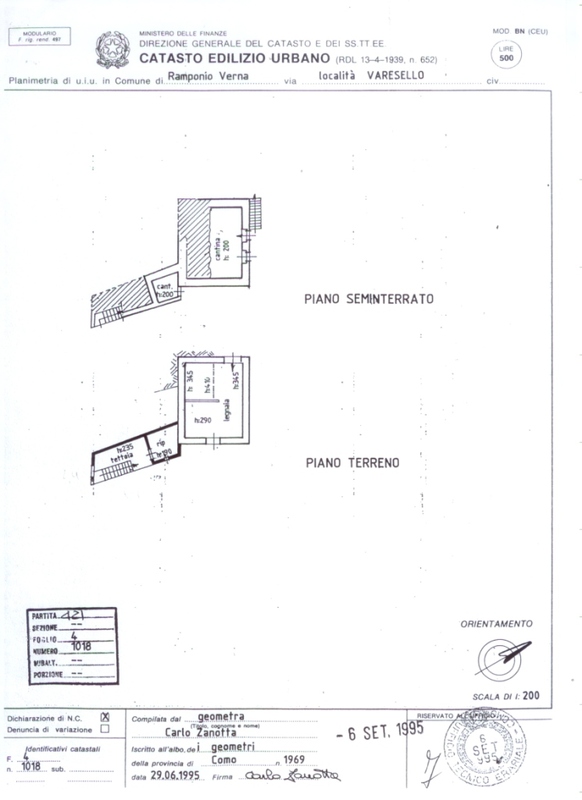 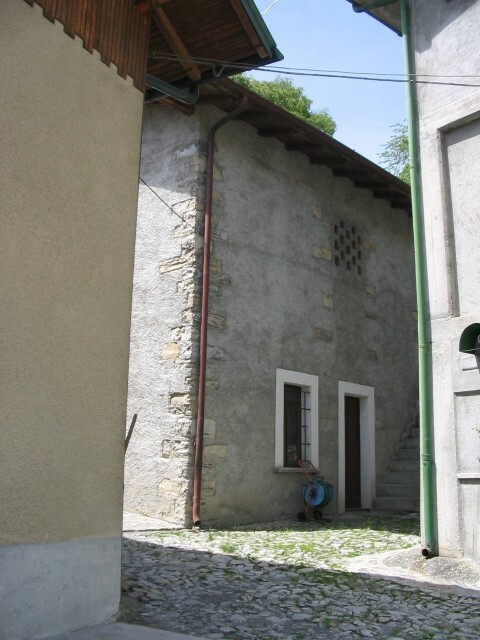 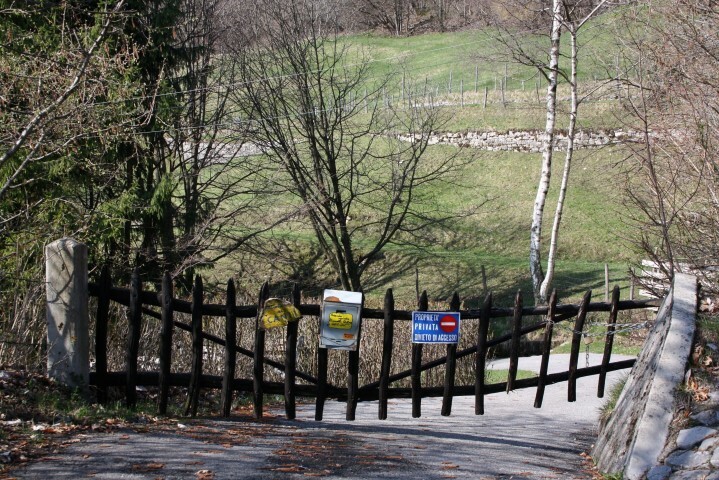 Located amidst stunning scenery above Argegno and equidistant between the 2 lakes of Como and Lugano, this is a unique opportunity to acquire a traditional farm and outbuildings. 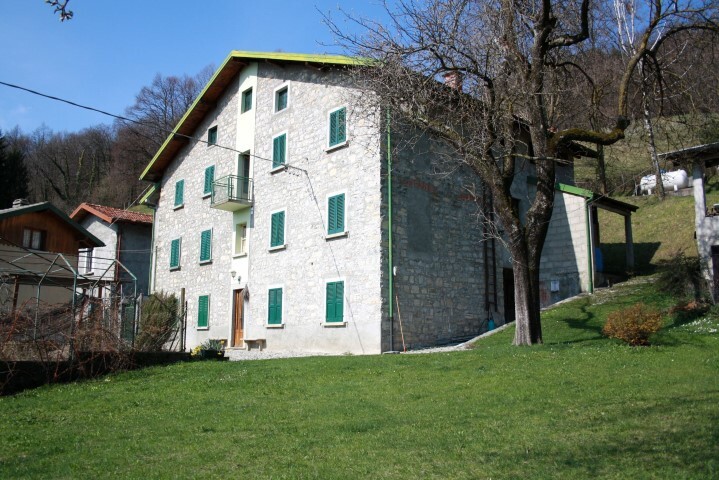 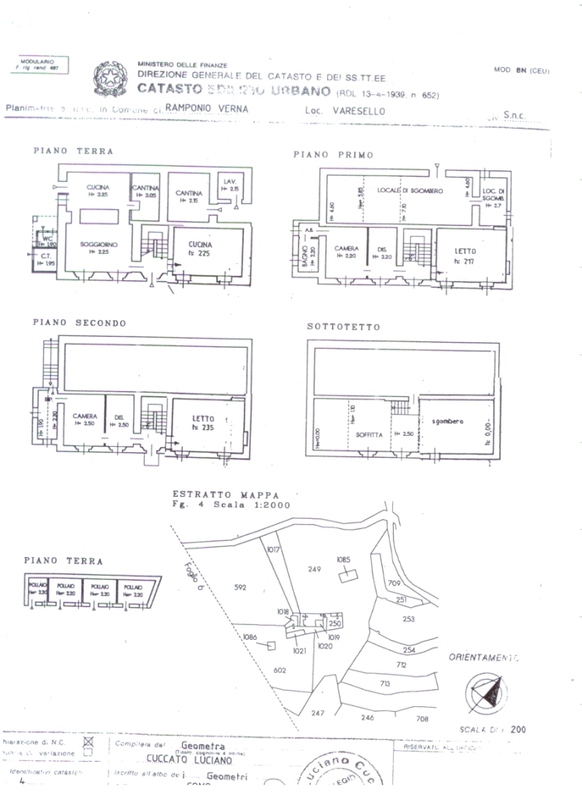 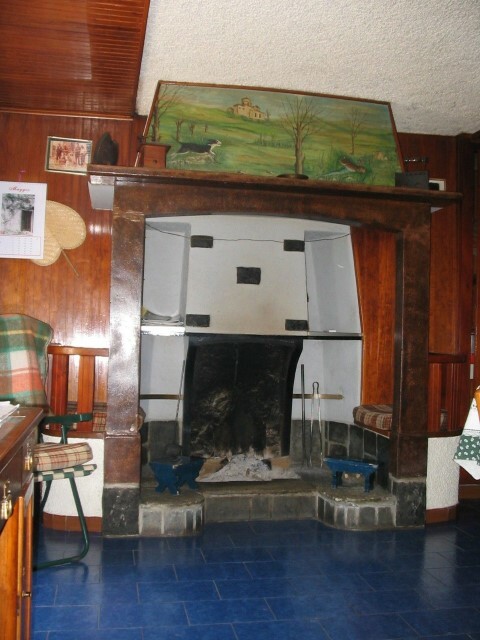 The farm is in a sunny and tranquil position, surrounded by fields and consists of various farm buildings and around 30,000 sq metres of land. 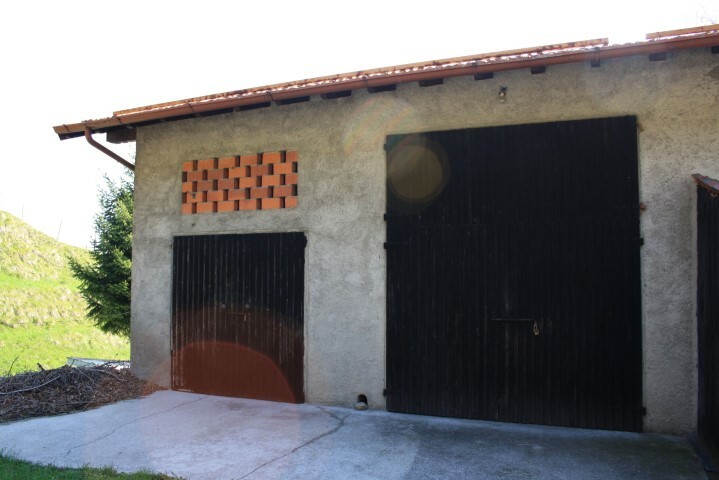 And then in the grounds - stables, barn and various outbuildings – all in excellent condition.